Toby disappears in front of his father’s eyes as they explore the overgrown path to the pond near their new home in the country. With parents fighting to salvage their marriage, Toby struggles to rescue himself from another boy whose soul resided in that pond. His mother inexplicably attributes frightful incidents to the other woman…until she sees the other boy in her son’s face. Through dubious grammar and awkward phrasing, the story holds its own as a classic horror tale of possession based on location and opportunity, with unwitting recipients focused elsewhere. 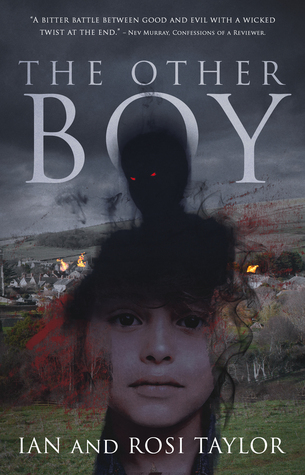 Fans of scary stories with creepy kids, wild English countryside, and ghostly bodysnatchers will appreciate this book. I was fortunate to win it in a contest from the publisher Dark Chapter Press.